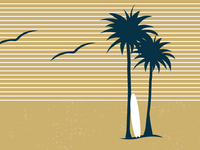 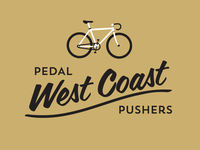 Pedal Pushers West Coast — Wordmark design for Pedal Pushers Club, West Coast t-shirt line. 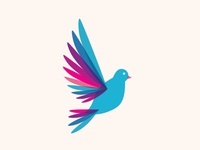 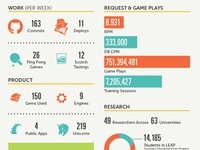 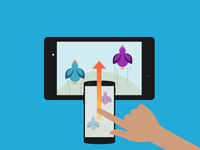 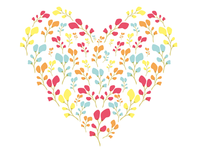 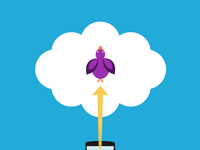 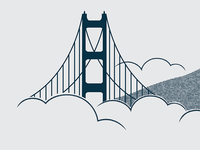 The Bird & Cloud — Proposed graphic for a mobile app. 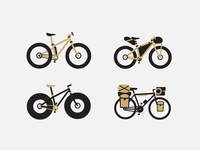 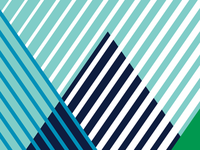 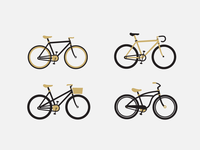 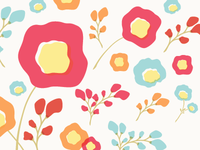 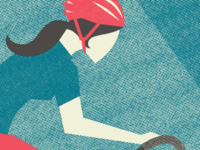 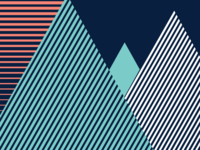 Artcrank Sneak Peek — A peek at my poster for Artcrank SFO 2014. 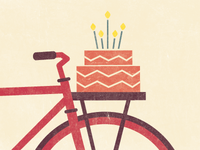 Cake/Bike for a friend — Playing around with textures.